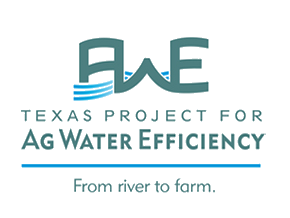 Addressing the need for water conservation research and development, specific to the state’s diverse climatic regions, the TWDB authorized funding for two Agricultural Water Conservation Demonstration Initiative Grants – one in the Panhandle and another in the Rio Grande Valley. Agriculture, a cornerstone of the economy for the High Plains and the Lower Rio Grande Valley, accounts for significant water demand in both regions. Adoption of irrigation conservation strategies has been identified by planning groups as an essential element of implementing the state water plan in those regions. The objective of these large-scale and long-term sites is to demonstrate and evaluate cost-effective technologies that will increase water conservation and water use efficiency. These sites also provide opportunities for local producers to share knowledge of transferable and proven conservation technologies. Texas Tech University was awarded a grant in 2004 for project titled, "An Integrated Approach to Water Conservation in the Texas Southern High Plains". Initially an eight-year project, this long-term demonstration initiative received additional appropriations from the legislature in 2013 to extend the project. TWDB awarded the additional grant funds in fiscal years 2014 and 2015, to extend the initiative through the 2019 irrigation season. 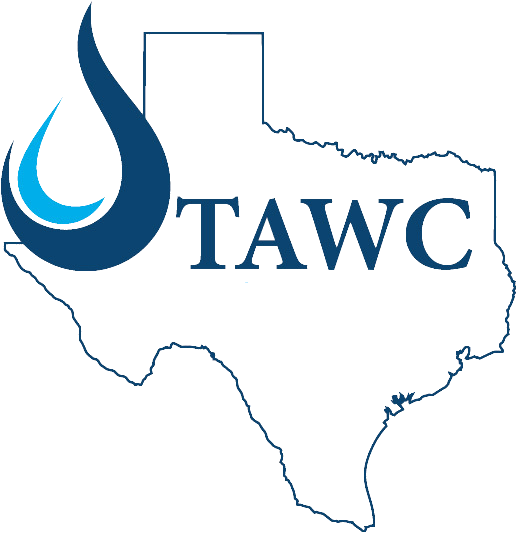 TAWC's mission is to conserve water for future generations by collaborating to identify those agricultural production practices and technologies that, when integrated across farms and landscapes, will reduce the depletion of groundwater while maintaining or improving agricultural production and economic opportunities. 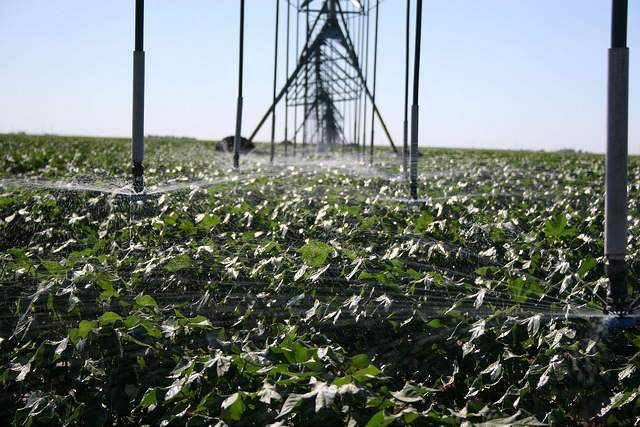 Now complete, a ten-year grant was awarded to the Harlingen Irrigation District in 2005, for a project titled, Maximization of On-Farm Surface Water Use Efficiency by Integration of On-Farm Application and District Delivery Systems. The demonstration initiative yielded lessons learned and insight that continues to influence water use efficiency across the Lower Rio Grande Valley.